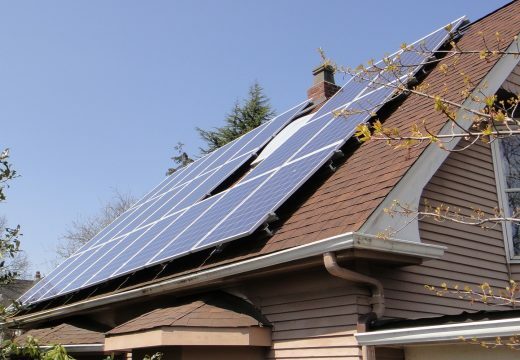 The City of Kirkland partnered with Pacific Northwest Pollution Prevention Resource Center (PPRC) to lead the Solarize Kirkland program that will help Kirkland’s residents be able to purchase affordable, clean energy to power their homes and businesses. The program was so successful in 2015 that PPRC launched a second round of workshops for 2016. 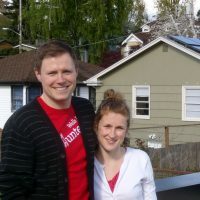 The installation team Northwest Electric & Solar was selected by your neighbors through a competitive process to serve Solarize Kirkland customers. We've completed 41 of 41 solar systems!